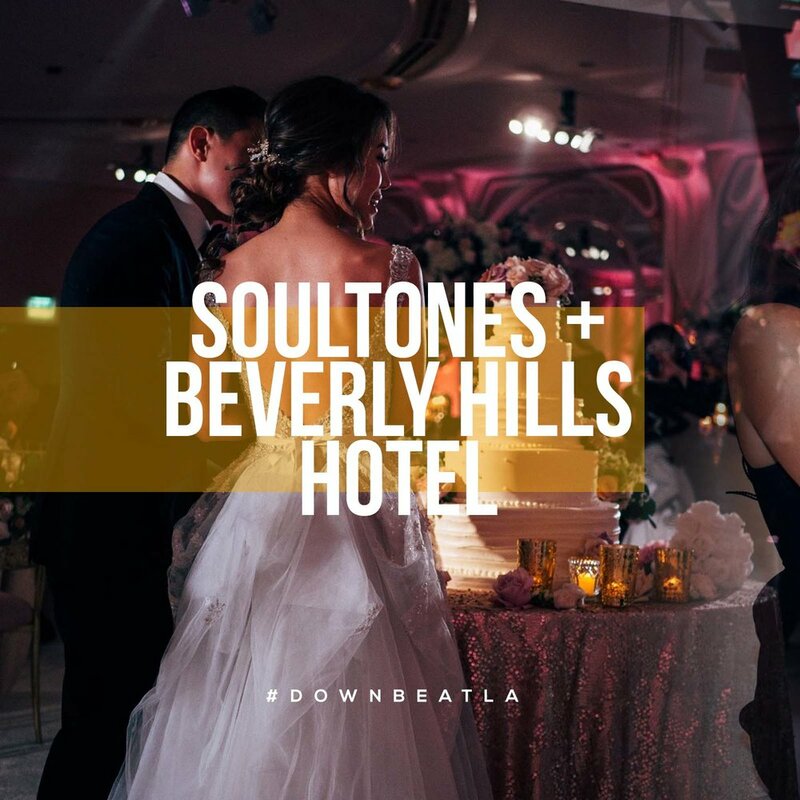 There was no shortage of energy from newlyweds and their guests as dance band Soultones kept everyone moving on the dance floor all night for a wedding at the iconic Beverly Hills Hotel. 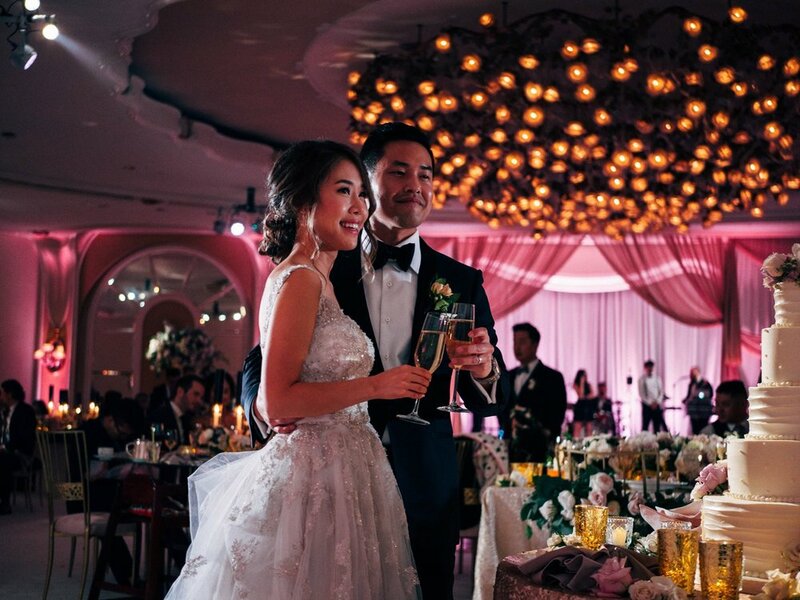 The romantically low-lit ballroom was bursting with florals and beautifully draped fabric lining the walls, which created a stunning ambiance and a dream setting for the couple's big day. 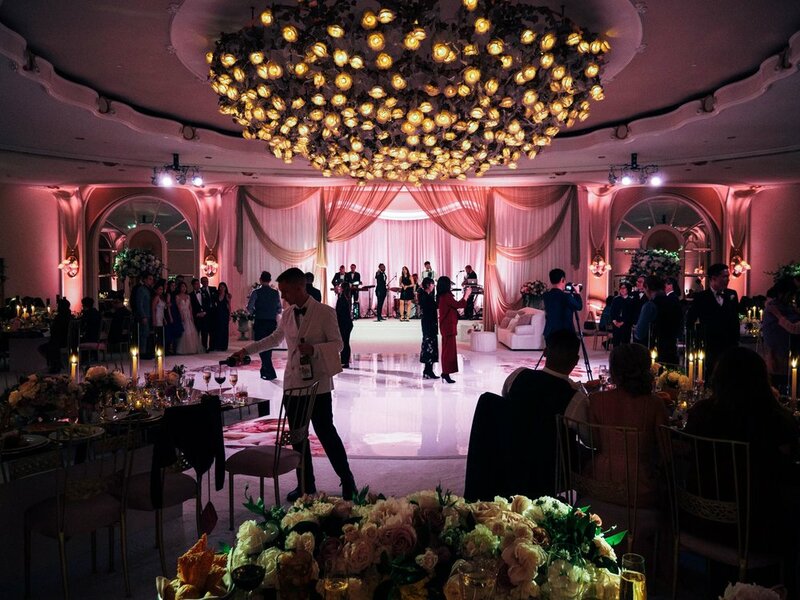 Interested in booking live entertainment for your special event? CLICK HERE for a free quote! 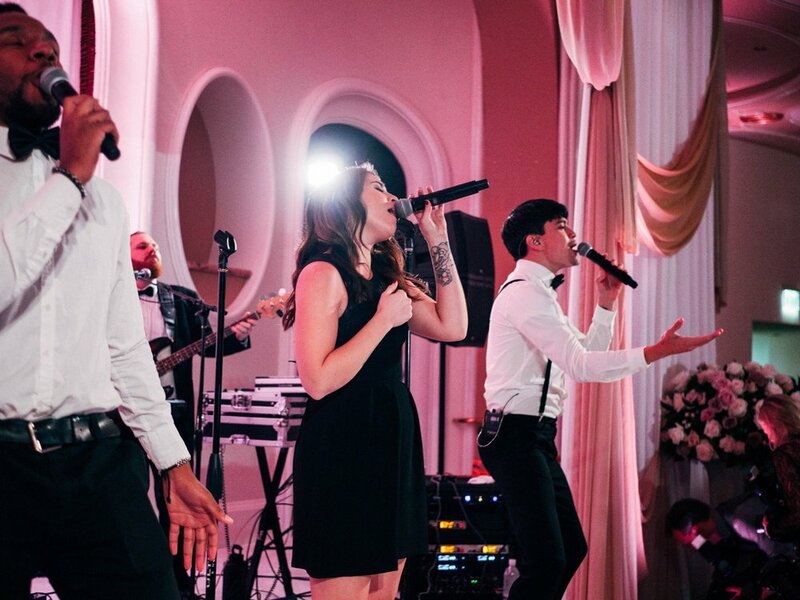 See and hear more from dance band Soultones by visiting their artist page here.